Member mczelante has reported a problem on this file. This box is wrong. 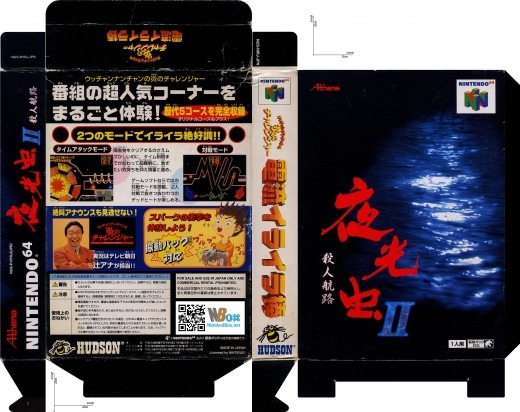 The back is the game Ucchhannanchan No Honou No Challenger : Denryuu Iraira Bou.